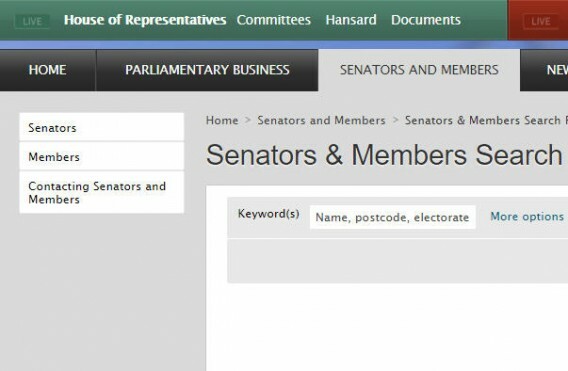 Want to contact an MP or Senator but unsure who the correct person is? Look up your Federal electorate on the Australian Electoral Commission website, then look up an MP by electorate. View a list of Senators by State/Territory. The Get Involved page has resources to help you write to an MP or Senator, and explains some of the issues for New Zealanders in Australia. The Raise Awareness page has tips for contacting MPs and Senators. Go to the Find a Minister or Shadow Minister page to look up their contact details.